Recent Arrival! 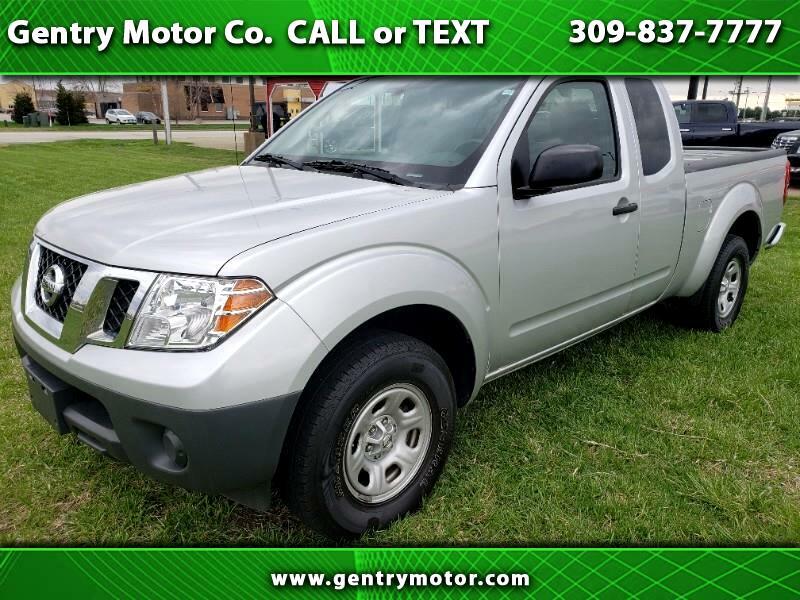 Silver 2017 Nissan Frontier Clean CARFAX. Odometer is 1318 miles below market average! Helping your Friends and Neighbors everyday Since 1989! Make YOUR Deal Today!! !